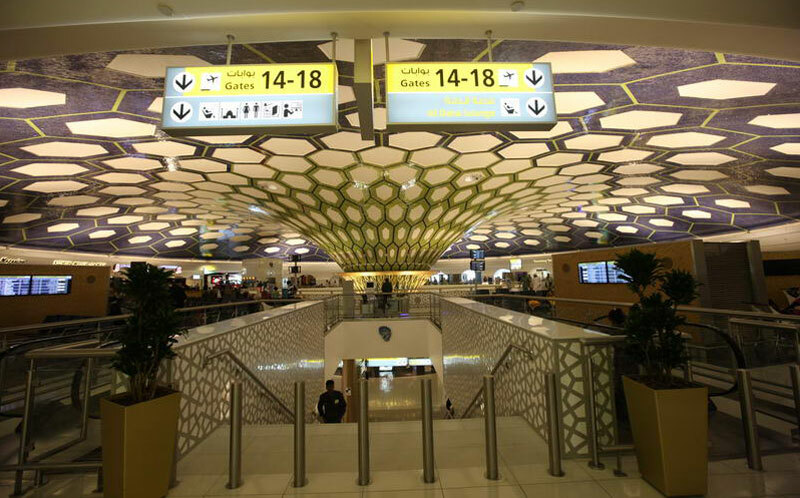 The Arrivals Hall at Abu Dhabi International Airport now has a new permanent addition to it in the form of a 24/7 kiosk opened by Etisalat, one of the Middle East’s topmost telecom operators. 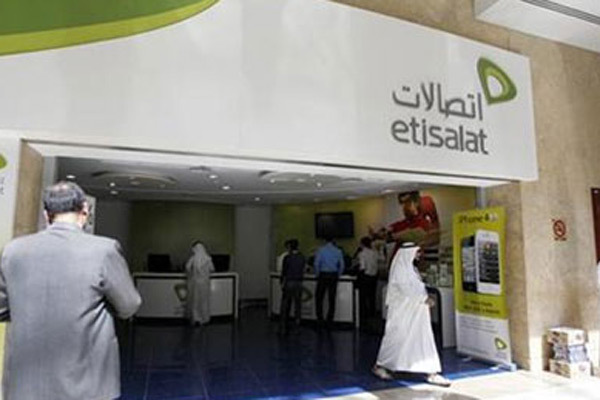 Now buying a local Etisalat SIM card has become easy and convenient for passengers who arrive at the airport, as the multipurpose kiosk provides a host of services like post-paid and pre-paid connections, smartphones, tablets and e-life packages. For existing Etisalat subscribers, they can re-register their accounts and even pay their bills at the kiosk which has a smart payment machine installed. Etisalat has designed a special “Visitor line” SIM card for passengers who arrive at the airport and is available for a price of AED100 making it affordable for all. The Visitor Line SIM card is valid for 60 days, allowing subscribers to purchase a Visitor Line pack with a 14 day validity for calling, texting and surfing. The Etisalat outlets and authorized retailers spread throughout UAE allows customers to recharge their Visitor Line SIM Card & Pack accounts without a break in services. Etisalat’s self-care mobile application Etisalat UAE, dialing 101 or SMS to 1012 are also easy ways to recharge the account. 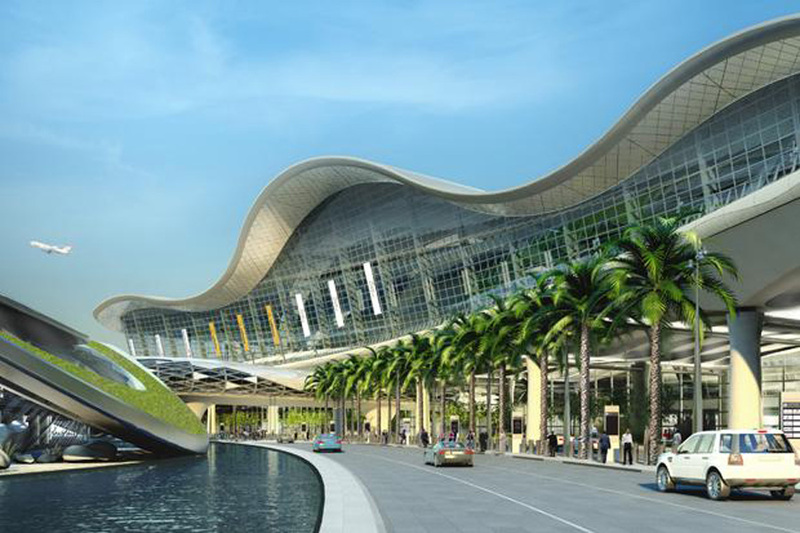 The Abu Dhabi Airports make large contributions to Abu Dhabi’s growth and popularity as business and leisure destinations and is completely ready to cater to the huge number of travellers. 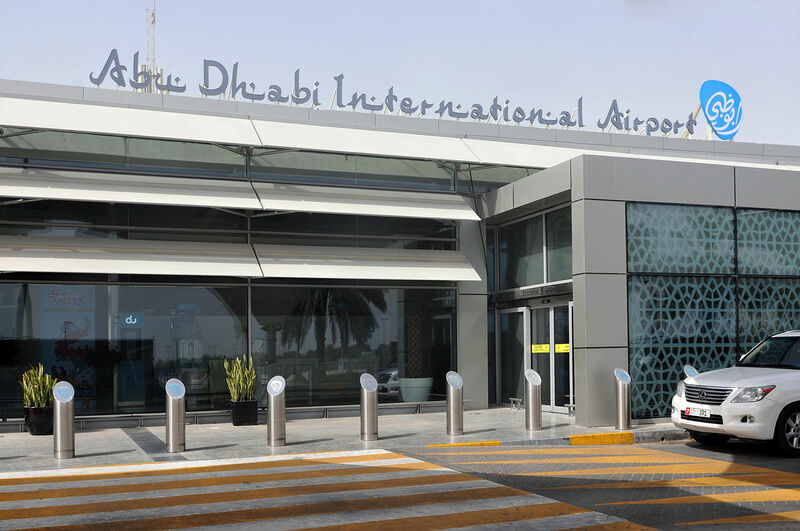 The present re-development and expansion of Abu Dhabi International Airport will accommodate and service more than 45 million passengers every year due to the addition of a secondary runway and a third terminal.